Sorry, There Stands The Glass is out of stock. 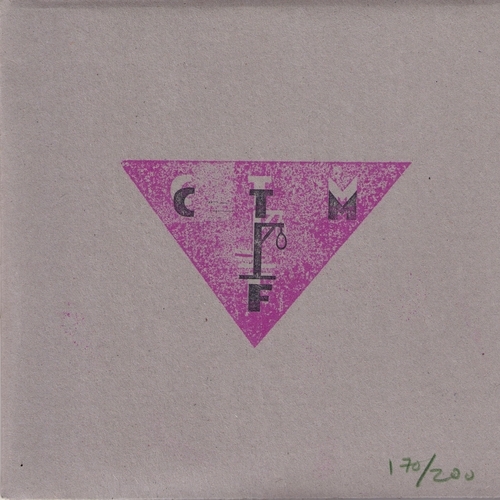 Very limited, hand stamped and numbered 7" from Billy Childish's latest combo. Features b-side "Dinkum Does As Dinkum".